Home > Member area > Why register ? 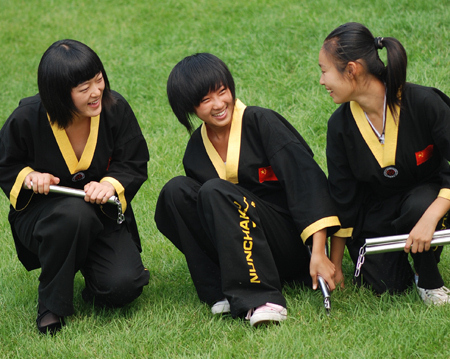 By registering on this website, you will be able to access various modules which will help you to evolve in the world of Nunchaku. At this time, only one module is available, the training module, but others will come soon, especially to improve communication between Nunchakukas. For a complete presentation of the training module, take a look at this page. By registering, you will also be able to take part in the improvement of the website, by reporting possible bugs, or by submitting ideas, video and images to be integrated on the website. I hope you will find this member area useful!